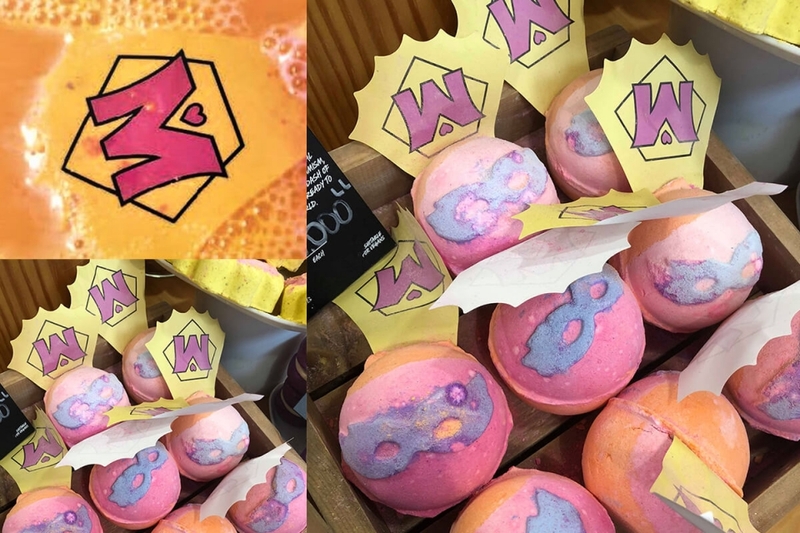 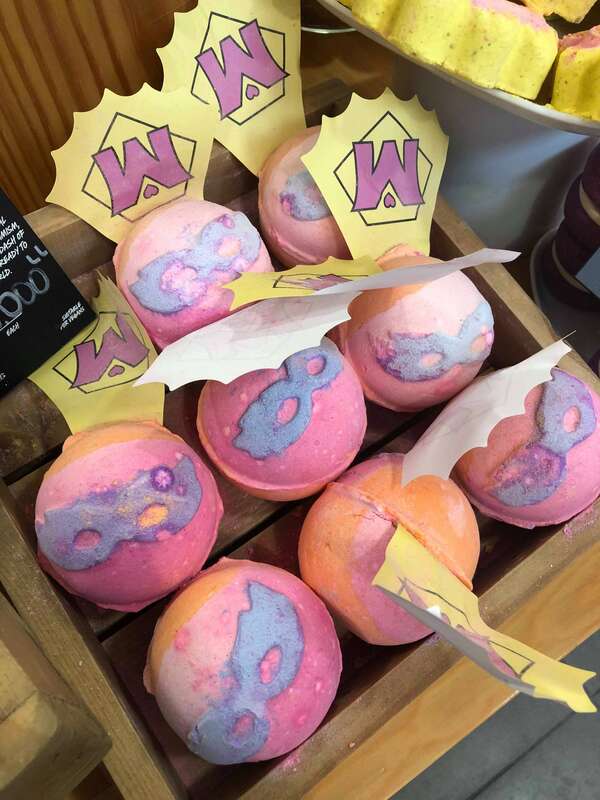 This year, our Mother’s Day event was super cool in collaboration with Lush cosmetics. 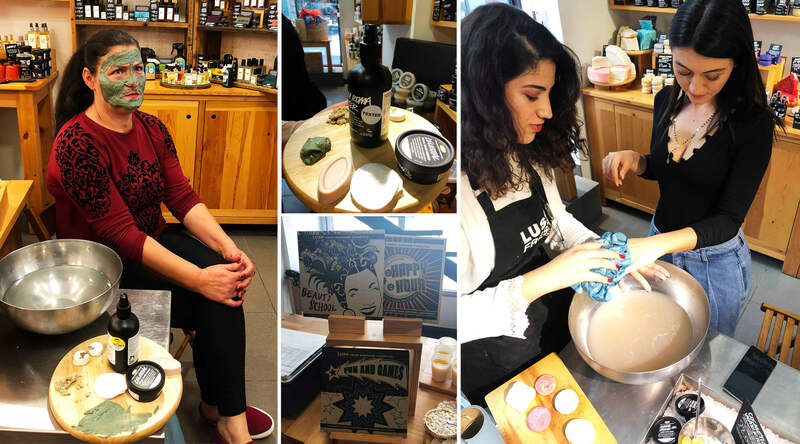 A mother and daughter/son spa day was one of the loveliest ways to spend some quality time together, while ensuring they returned home feeling rested and recharged. 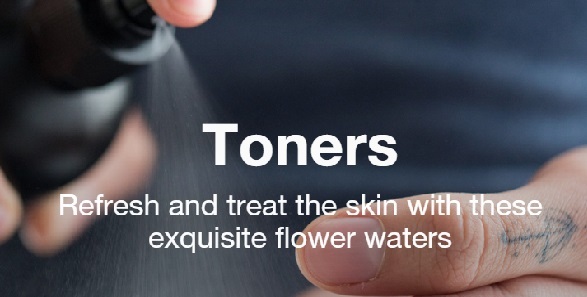 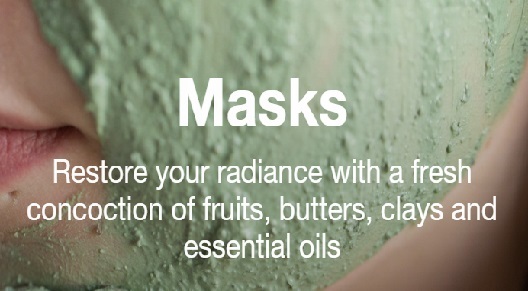 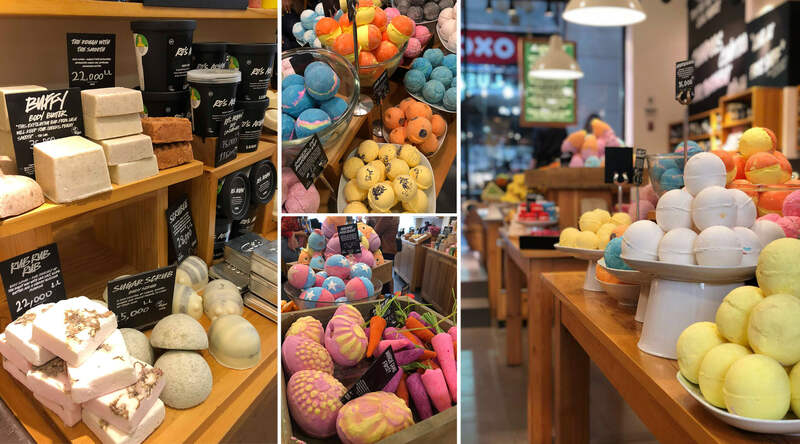 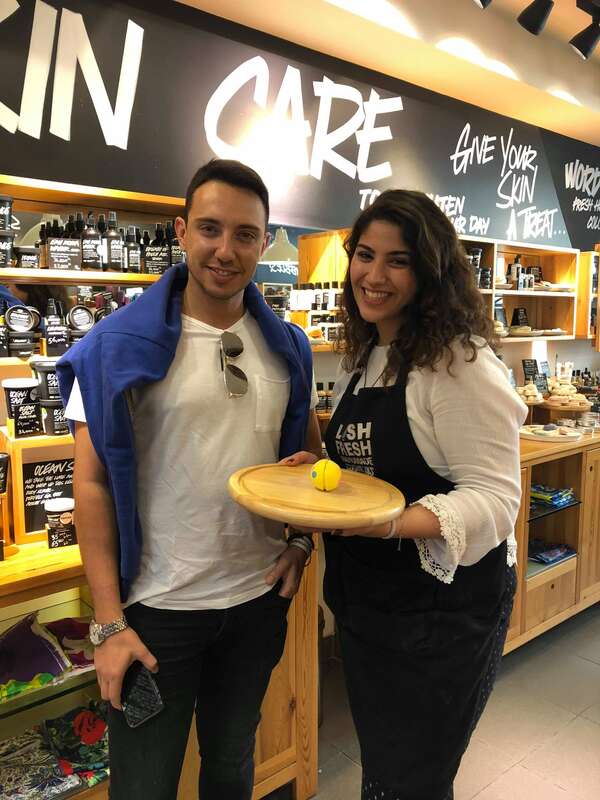 We decided to take care of the supermoms by offering a Spa day at Lush – Beirut Souks. 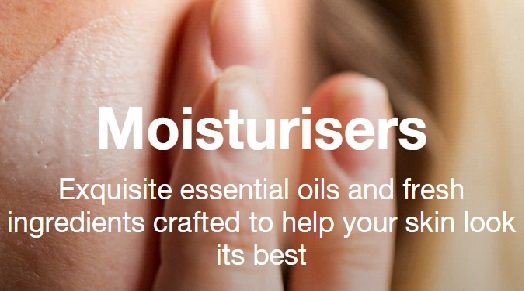 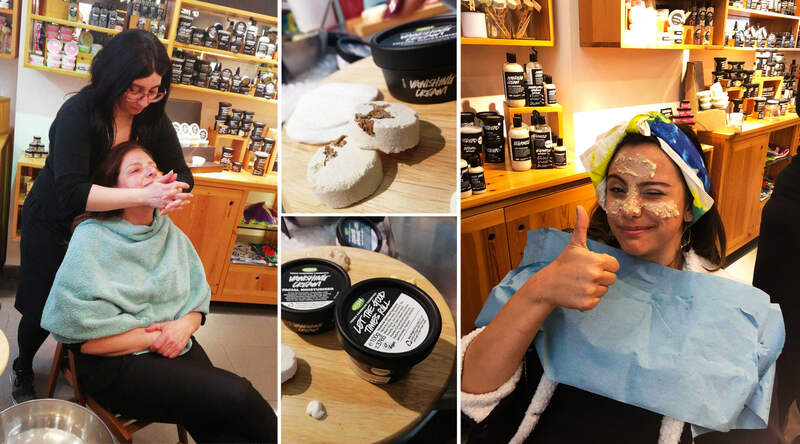 Mothers enjoyed getting pampered and felt at ease from the moment they stepped through the door; where the peaceful music sounds, soothing aromas work in harmony to create a restful environment that left them feeling calm and contented. 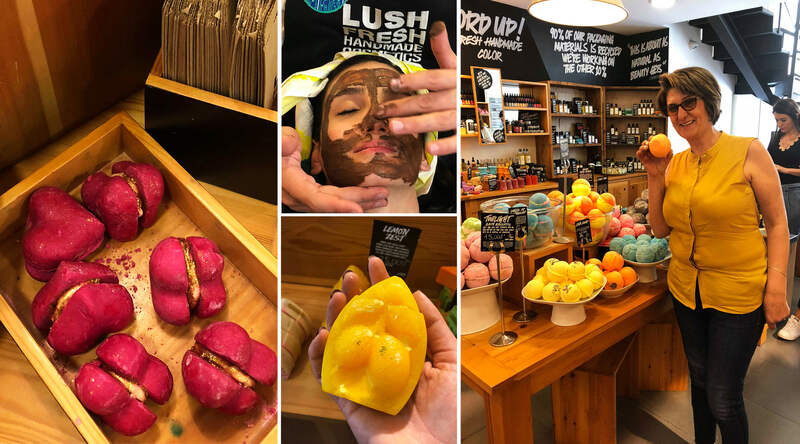 With Lush’s fantastic facilities and extensive list of treatments coupled with the friendly and helpful staff, it was really a great experience and the best way to show love for our mothers. 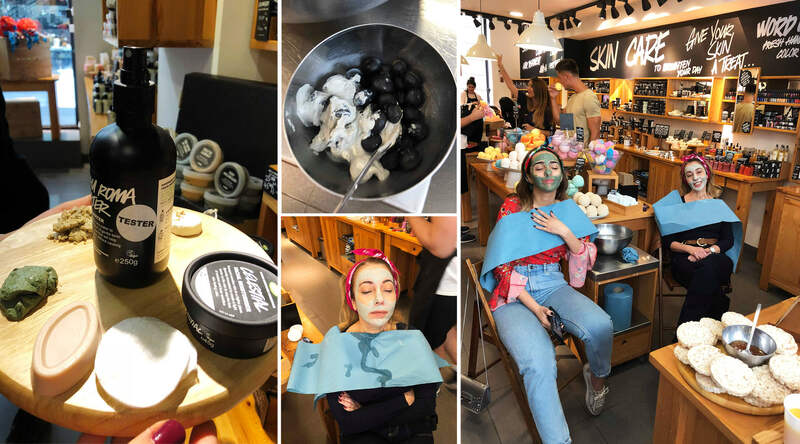 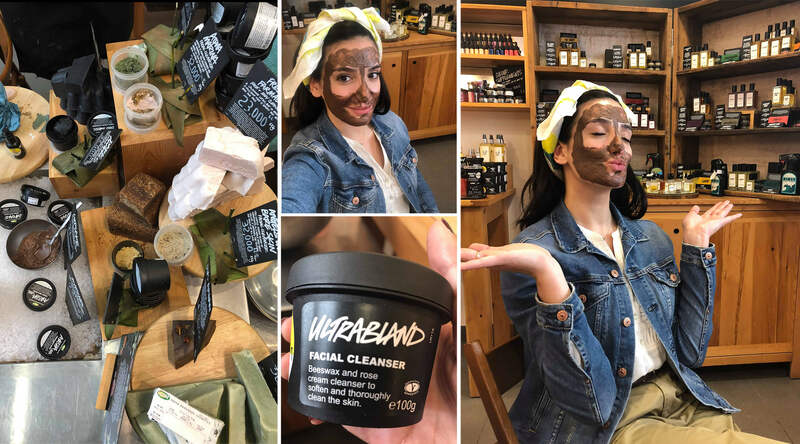 In our collaboration to create this wonderful event, we got exposed to Lush’s variety of natural products that are best used for the face depending on your skin type.